The elastic band connected to Da Vinci's Belt instinctively guides the golfer to keep the club traveling on plane. This allows the golfer to learn the proper swing sequencing which leads to consistent contact and straighter shots. 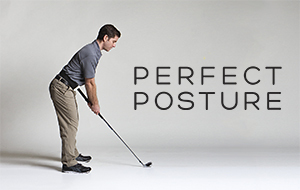 Golf movement's core connector intuitively teaches the relationship between the body in motion and the golf club. 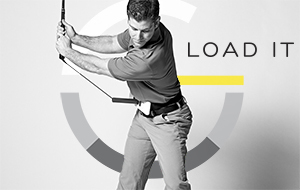 This allows golfers to feel the lag and understand the release of the club promoting an increase in distance.